Oppo received a big round of applause when the company launched the Oppo Find X, the latest flagship smartphone from the brand, which is a sheer achievement of engineering. And now, the company is all set for the launch of yet another smartphone, aka, the Oppo R17 with an interesting set of features. 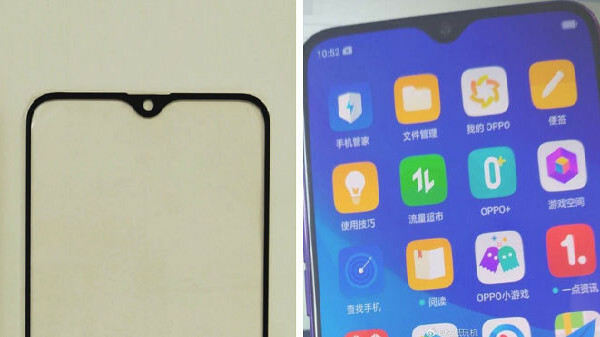 According to the leaked photos of the Oppo R17, the smartphone has the tiniest notch that we have seen on any smartphone. In fact, the notch on the Oppo R17 is smaller than the one found on the Essential PH-1. The notch on the Oppo R17 houses a front-facing selfie camera and an earpiece (suggested by the tempered glass cutout). Also, note that the company is expected to launch the standard Oppo R17 and a bigger Oppo R17 Plus with a bigger screen. According to the listing on TENAA, the smartphone has a 6.28-inch display (Super AMOLED) with a tiny notch on top of the smartphone. 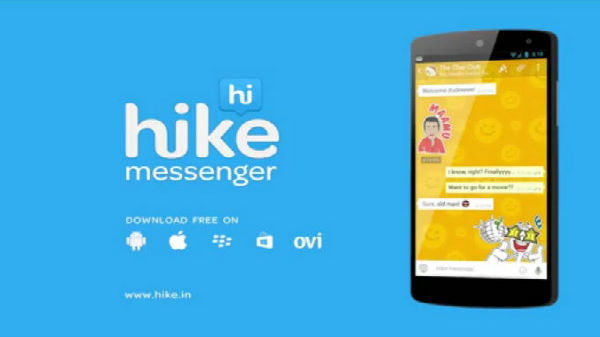 There are no details about the chipset that powers the device or the amount of RAM on the smartphone. However, the listing does confirm that the smartphone has a 3430 mAh battery. According to the images on the TENAA, the smartphone has a dual camera setup. However, the exact implementation of the dual camera setup is yet to be known. The smartphone is likely to have an all-glass design with Twilight like the color (Huawei P20 was the first smartphone to launch with this color). The images listed on TENAA does not showcase a fingerprint sensor, which once again hints that the smartphone might offer an in-screen fingerprint sensor built on to the display. 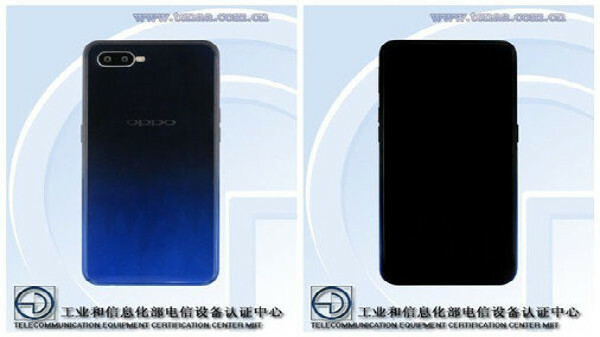 However, just like the RealMe 1, the smartphone might completely miss out on a Fingerprint sensor to promote Face Unlock on the Oppo R17 as well. At the beginning of 2018 most of the smartphone OEMs were launching phones with a notch and by the end of Q2 2018 the concept of the notch is fading away slowly and steadily. 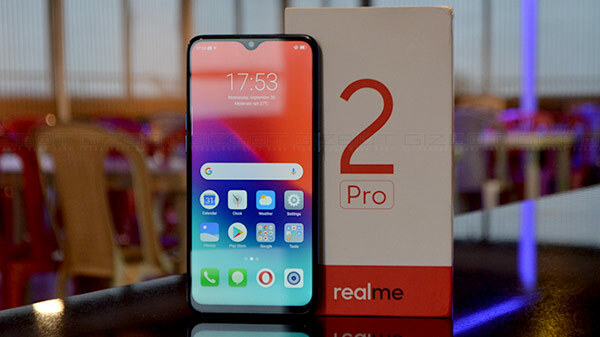 Companies like Oppo and Vivo has come up with some impressive technology to eliminate the notch and the bezels on the smartphone. As of now, there is no information on the launch of the Oppo R17 or the R17 Plus either in China or India. 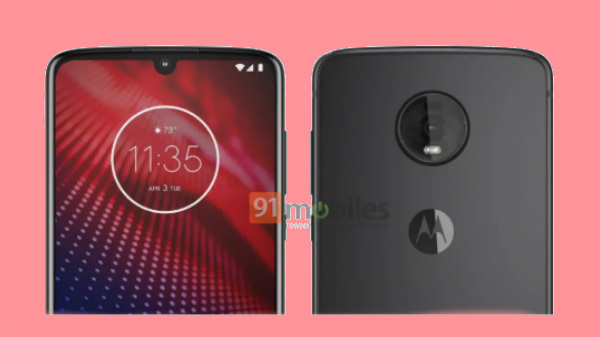 However, considering the leaked image (Which has Chinese fonts), the smartphone is expected to launch initially in China and the same could be made available in India in the near future.